Holiday in the playground of the rich and famous on the much loved French Riviera. The Cannes Film Festival in on until the 25th of May, so the Riviera will be swarming with film stars. Some may be staying in the same resort as us, so bring your best wardrobe! From the French Riviera, up into the mountains to Chateau de Taulane and back to the Promenade des Anglais in Nice. Golf at the exclusive Royal Mougins and Cannes Mougins courses on the Riviera and the Gary Player course at Chateau de Taulane. Visit the Picasso Museum in Antibes, the magnificent Villa Ephrussi, the former home of the Rothschild family, take a guided day tour around Nice and more fun excursions. This is the second of two exciting new French itineraries, full of great golf and fun-filled excursions. 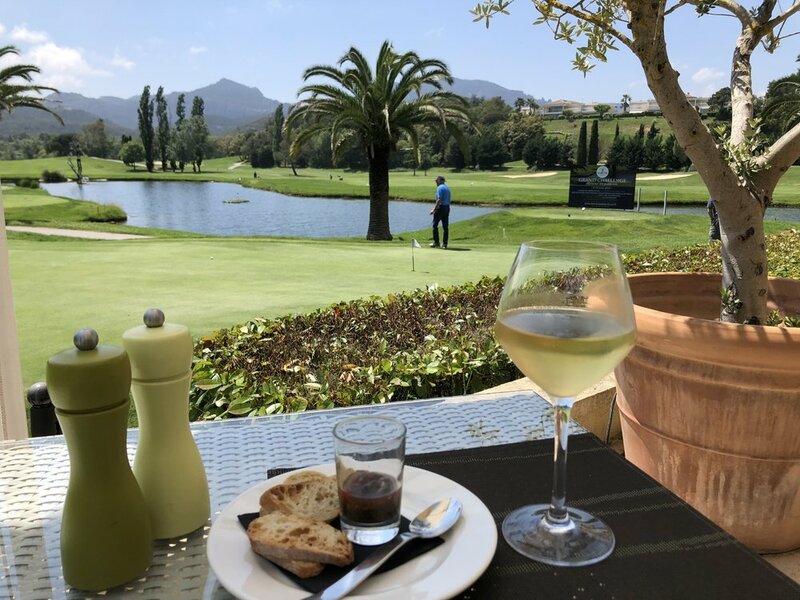 Having lived, lunched and golfed in Aix-en-Provence for over two years, Meredith Holmes has created and will be hosting this trips, based on her local knowledge, her love of Provence and her desire to share it with others. 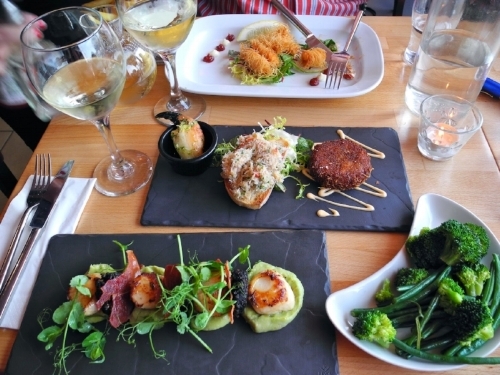 Choose one, or both, for an immersive two and a half weeks in the South of France. Or combine this trip with golf on the island of Mallorca. Please complete the form for a downloadable copy of the itinerary. This tour is based upon a minimum number of 8 golfing participants, and is capped at 14. A deposit of AU$2,000 secures your place. This itinerary accurate at the time of compilation. Details may change due to circumstances outside our control, but travellers will be notified of any changes as soon as they are confirmed. For full Terms and Conditions, click the button below. Please get in touch with any question. A one and a half hour drive to the Cote D'azur brings us to one of the most privileged golf locations in Europe. Voted France's Best Golf Hotel in 2016 and 2017, Royal Mougins Golf Resort has established itself as one of France's most elite golfing venues. Hit the practice range or laze around the pool before dinner. This is your home for 3 nights. 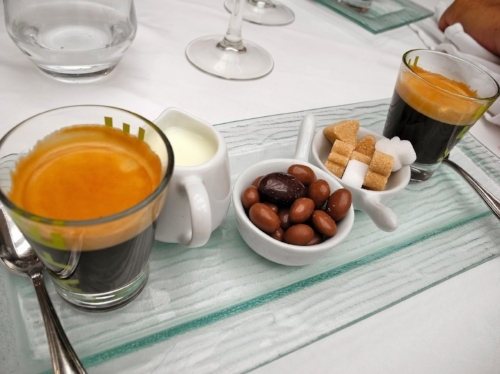 Accommodation: Royal Mougins Golf Resort. Founded in 1993, the Royal Mougins Golf Club is a course of exceptional quality. Designed by the late Robert von Hagge, the course stretches across a tree lined valley surrounded by olive trees and ancient stonewall terracing, preserving the traditional Provençal character of the land. Good course management and precision play are needed for a good competitive score on this rolling course with rivers and lakes. 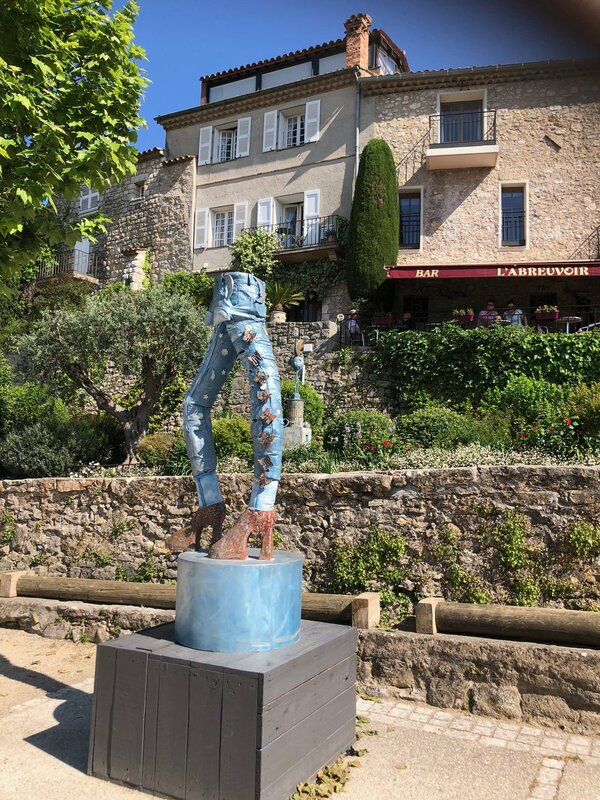 Evening free to take a stroll around the medieval village of Mougins, potter around all things artisan and dine like the locals. We commence our day trip with a morning visit to nearby Nice. Lunch will be followed by a visit to Villa Ephrussi de Rothschild, her stunning former home, now museum to superb works of art, furniture and priceless relics of the past. We return to Mougins via Antibes with a visit to the Picasso Museum. Welcome to the prestigious Cannes Mougins course, steeped in tradition on the French Riviera. A private club reserved for its 500 shareholders but welcomes those with respect for golf etiquette. We continue on, up into the mountains with a beautiful scenic drive to the four star, 17th Century Chateau de Taulane in the Gorges du Verdun. Situated in the heart of a 340 hectare park surrounded by mountains you can hit the practice range, walk in nature or have a relaxing visit to the Spa. 18 holes of competitive golf at 1000 metres altitude on the diverse and beautiful Gary Player designed course. 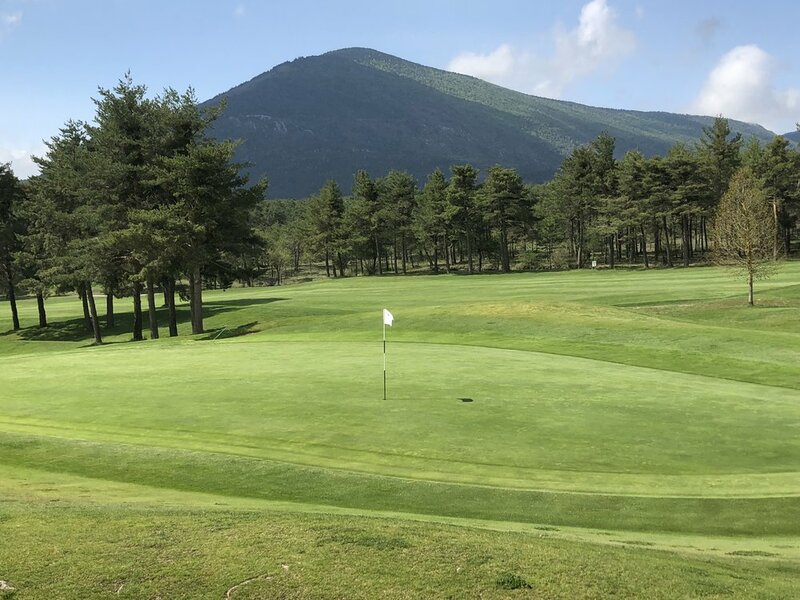 A long course at 6300 metres, and a challenging seven lakes to contend with, ensures a great golfing finish on one of the top courses in France. This is a true highlight of this trip. Single Stableford and 4BBB Competition. Another scenic drive back down the mountains via Gourdon and Saint Paul de Vence. A much loved village where Saint Paul welcomed many famous artists during the 1920's. Matisse, Renoir, Modigliani, Bonnard and Chagall were among those attracted by the incomparable charm of its stone architecture and narrow alleys. From a bastion above the ramparts, overlooking the village cemetery (where Chagall is buried), you'll find a superb view of the Maritime Alps and the Esterel Mountains to the west of Cannes. Within the village walls are a multitude of art galleries, shops with regional crafts and charming homes on side streets. We will have plenty of time to wander around and have lunch before continuing on to Nic. Tour after breakfast, unless you are continuing on to Mallorca.